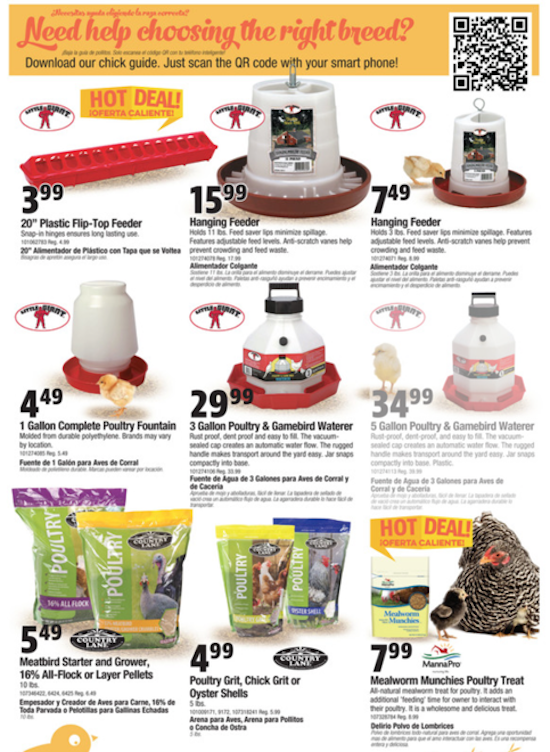 Orscheln Farm and Home store has everything one needs for life outside or inside the farm. 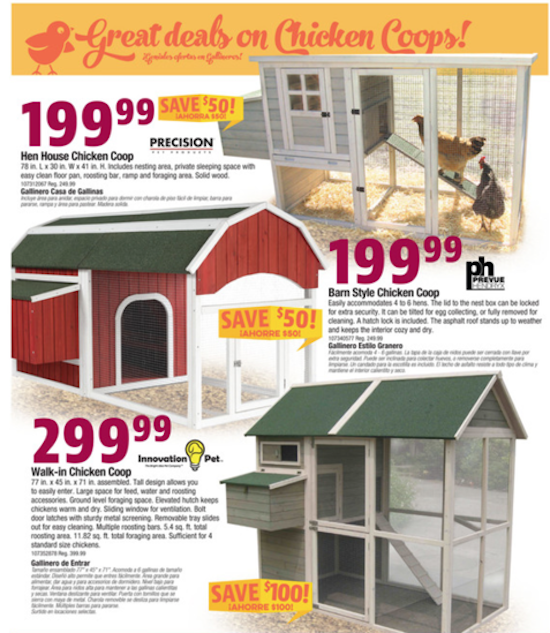 They have over 160 locations in 9 Midwestern states. 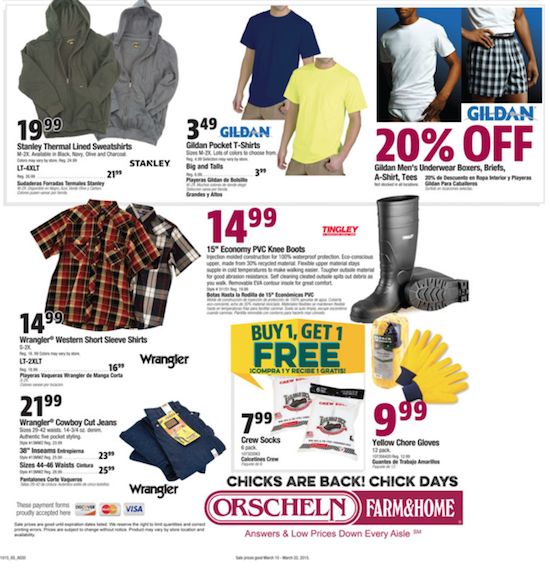 Orscheln has been in business for over 50 years. 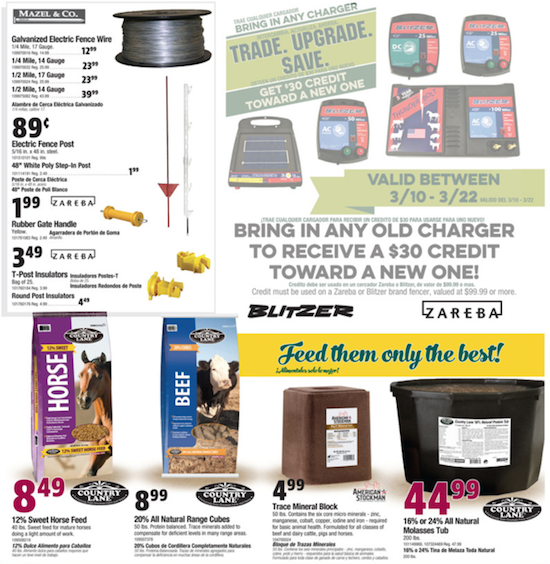 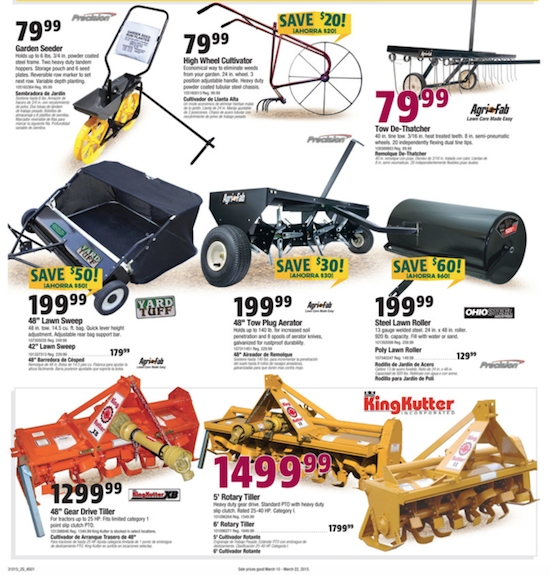 In addition to farm & ranch supplies; they also carry lawn & garden supplies, livestock supplies, home improvement products, automotive tools, fencing supplies, animal feed, pet care, clothing and footwear for the farmer. 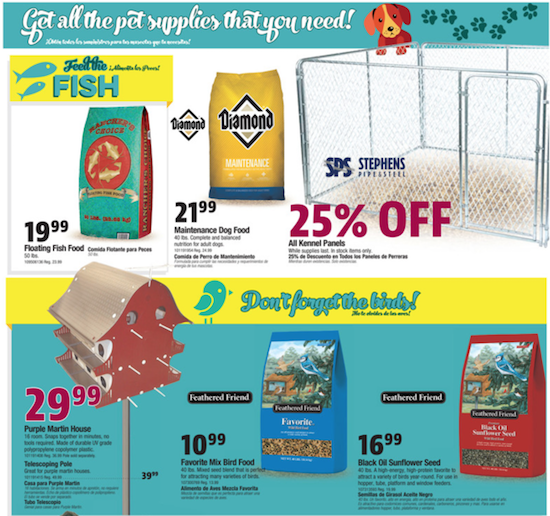 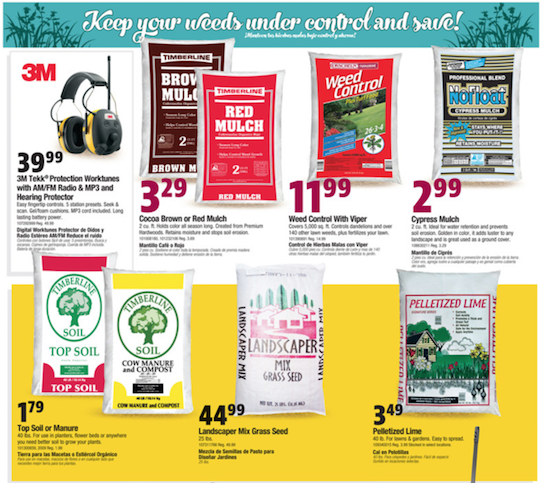 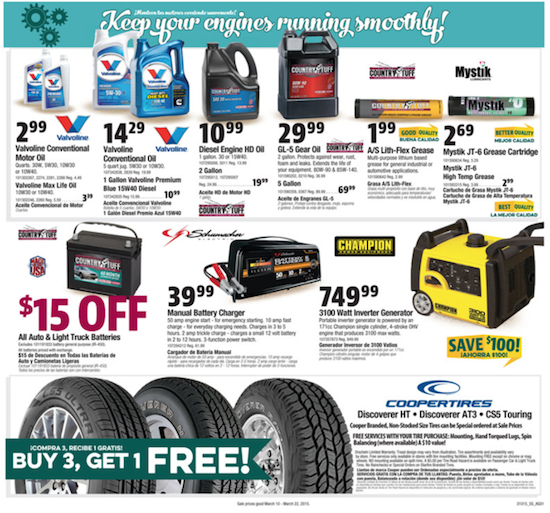 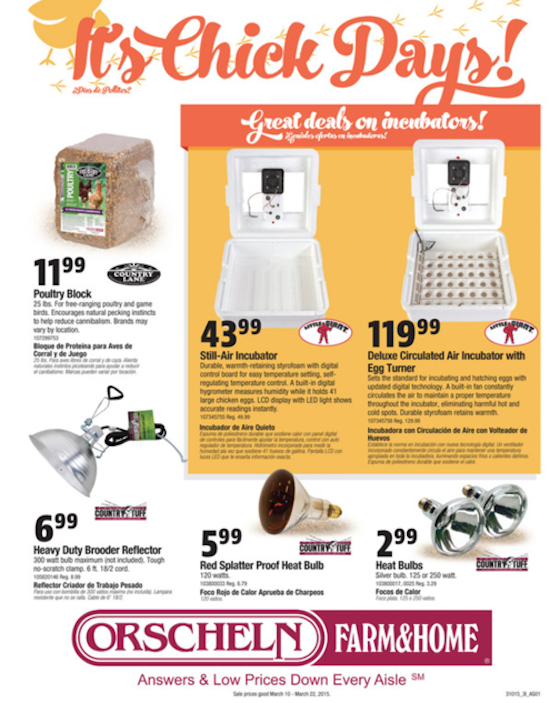 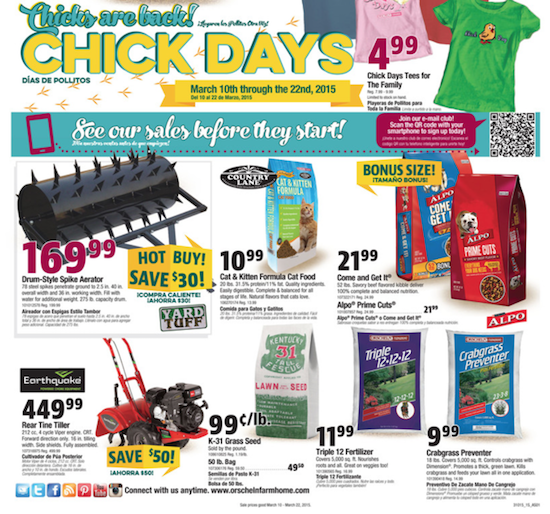 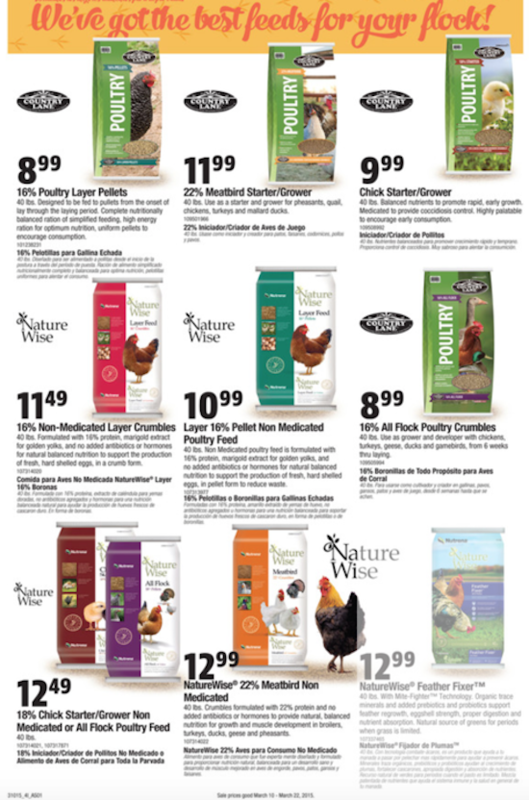 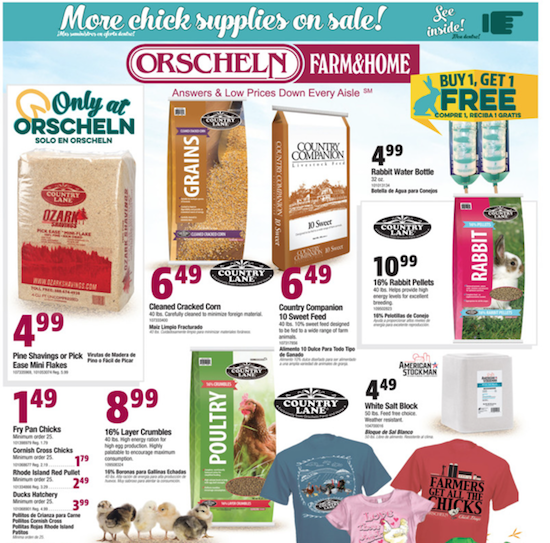 On WeeklyShoppingAd.com you will find the latest Orscheln Farm and Home weekly ads, weekly circulars, sales flyer for the current week.